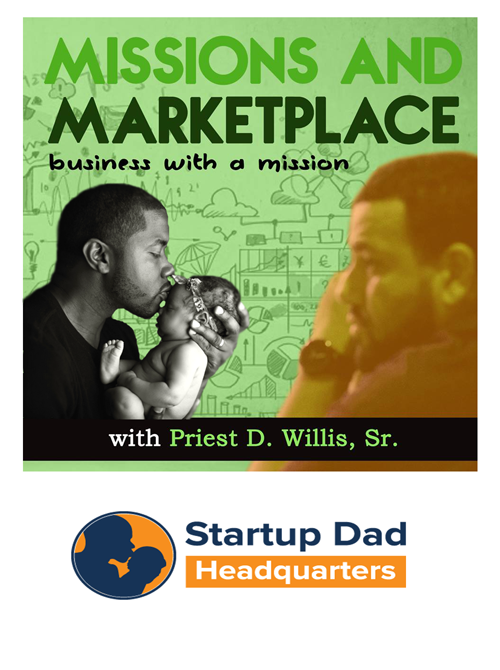 Joel says Startup Dad Headquarters where we are exploring the intersection between Fatherhood, Entrepreneurship and Life and he’s on that road himself. His goal was to be engaged with his family and pursue his dream of starting a business. After nearly 14 years as a successful manager at Intel, Joel decided it was time to stop working on someone else’s dream and start working on his own. He pursued those dreams and launched Startup Dad HQ, a business interview show and podcast which has added business coaching and other community components this year. The challenge of transitioning from a “hobby” to an actual business.